Khaijah Shah is the leading and talented fashion designer, who has introduced various dress collections and they are provided in the market. 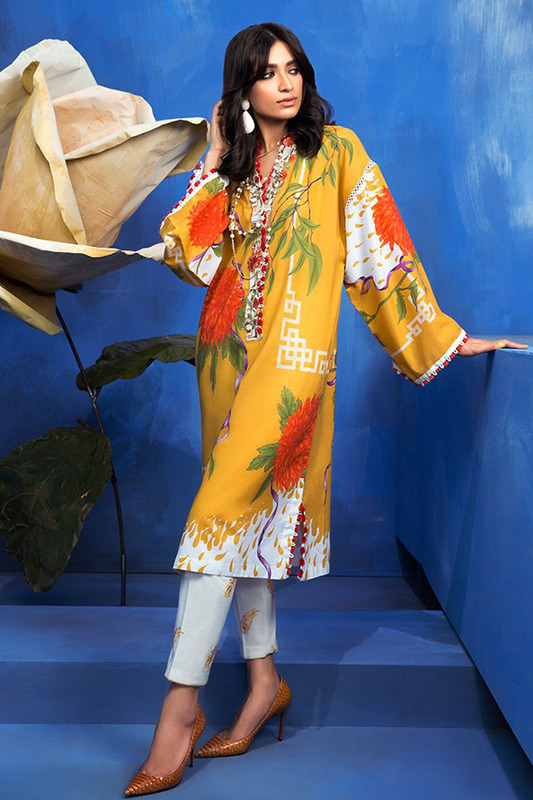 This brand has launched its first dress collection is 2012 and this seasonal unstitched printed fabric collection got the popularity among the viewers. Now the fashion brand has added with portfolio of Elan Vital, which is the casual avant-garde ready to wear diffusion line and it is added with regular updated designs. This fashion label has proved to be the successful with busy women and they do not make the compromise on the elegance and comfort in the daily wear. It is introducing the new brand, Zaha.